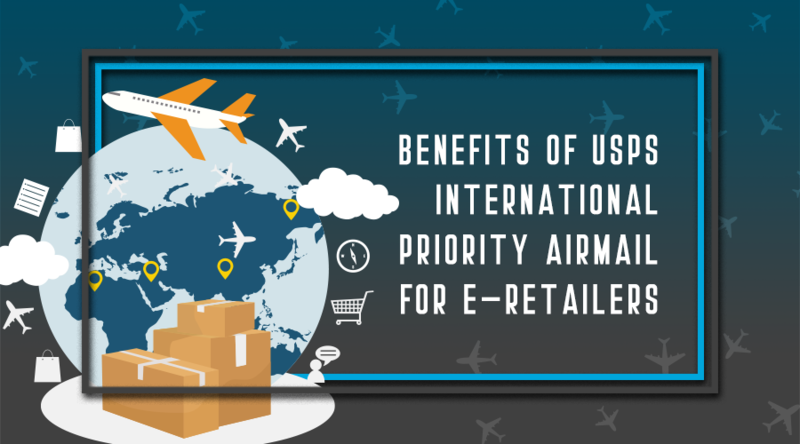 How does USPS International Priority Airmail impact e-Retailers? 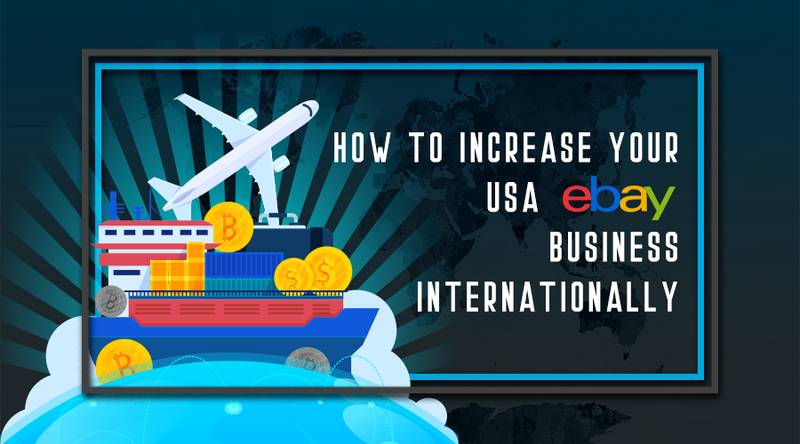 Many eBay and Amazon third party sellers have mentioned that their International orders have taken a sharp decline during the course of this year. The main reason behind this fall is the doubling of the postage rate that occurred in January that makes their products less competitive in the global market place. 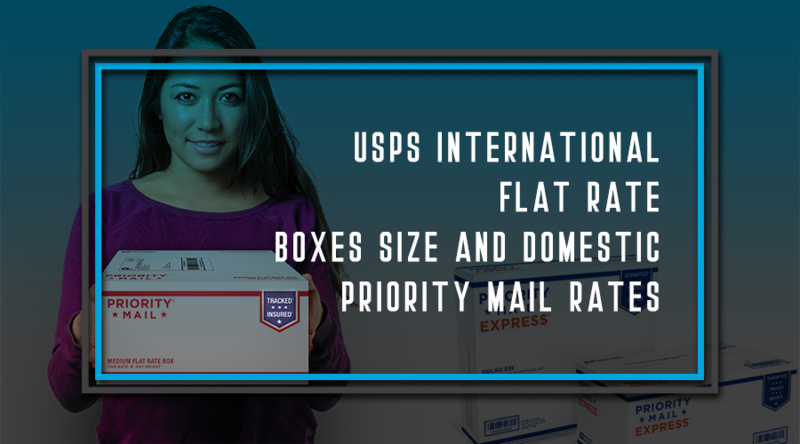 One of the USPS's advertising methodologies to compete with civilian package shippers is the use of flat rate boxes. They even came up with a awesome tv promotion - If it fits it ships for both domestic and international priority mails. 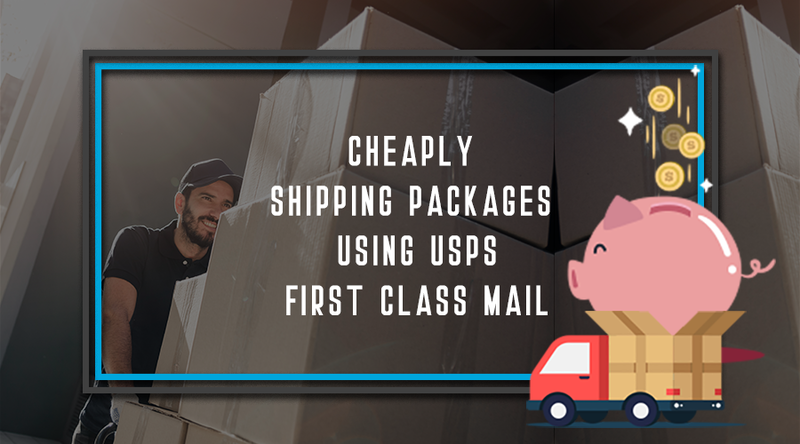 It would be difficult to argue that sending your time-sensitive letters, documents, or merchandise via USPS Express Mail is the best value there is for your money. 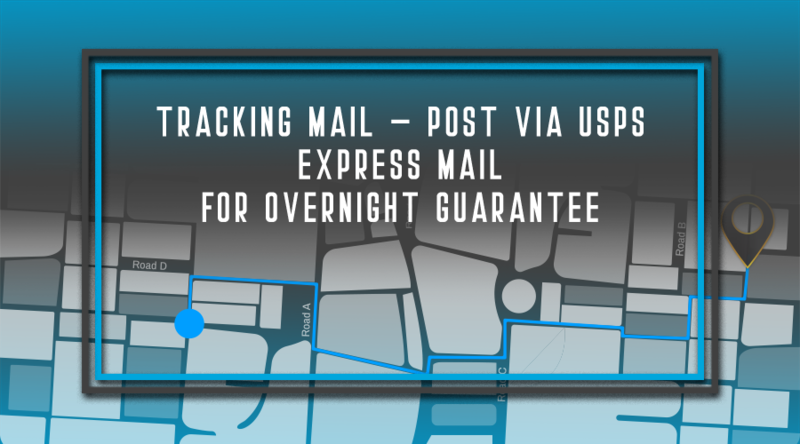 It is the Postal Service's fastest service with overnight guarantee delivery to most cities or your money back. In addition tracking mail and insurance of $100.00 are included in the prices which are inexpensive compared to FedEx or UPS. To ship internationally or not to ship internationally? That is the question. With the Internet turning many industries into a global marketplace, it makes sense to seek out as many potential clients or customers as possible. 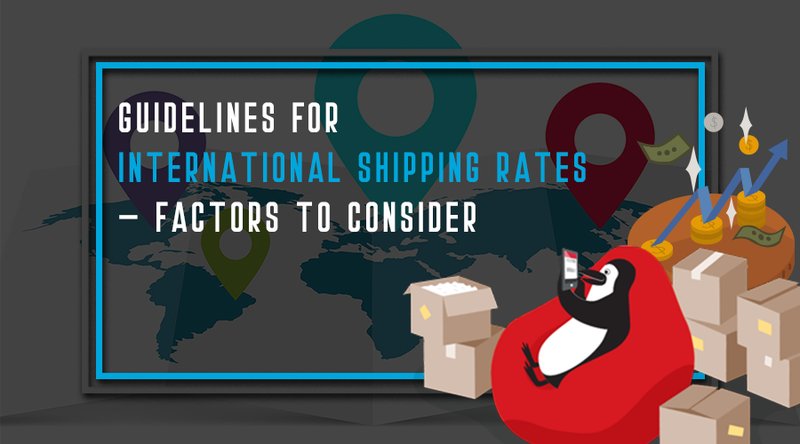 But if you are going to ship internationally, you need to be ready for the challenges. 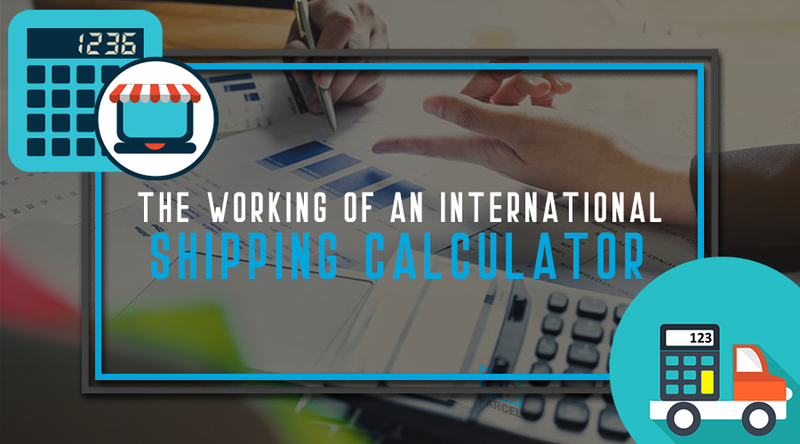 Do you want to pay less for international shipping? Then there is a full disclosure how you can save 25% - 45% on international shipping - and still keep your current shipping provider (if you want). 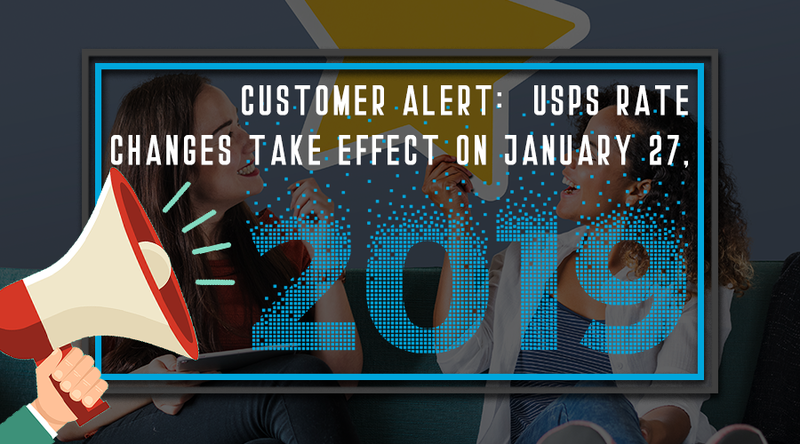 Many people will have sent a letter or even a parcel before; with services such as eBay prompting many people to send items they have sold the process of sending a parcel is becoming more and more familiar to the majority of people in the USA. The thing is that there are plenty of people who have never had to send a parcel and so the process may still be a bit daunting for these people; will their parcel arrive on time? These days escaping the cold, wet weather of the USA and seeking sunshine, employment and a new life abroad is not uncommon amongst people of all ages, and where there is a person who chooses to emigrate, there are relatives and friends left behind. 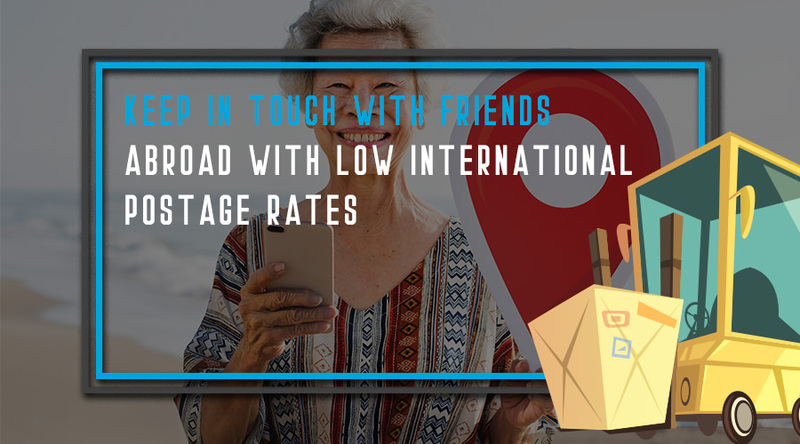 When this happens, far from thinking about the expensive air fares to go and see them, or losing touch with them altogether, USA residents can take advantage of the incredible network of couriers available to them. Are you looking to send a parcel abroad from the USA? If so, these days there are plenty of choices, and each service is designed to meet your needs, whether you are looking for a courier service that is cheap, or one that will get your item there within a matter of hours or days, rather than weeks. 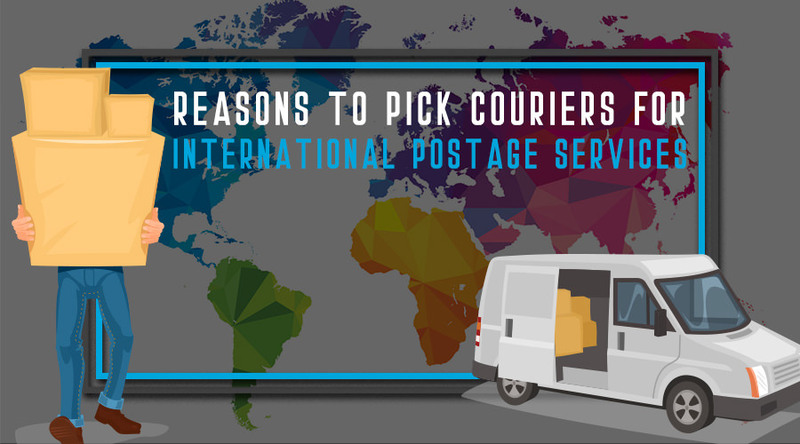 Finding international postage services that you can trust and that don't cost the same as a cheap flight to that country was once a near-impossible task, but these days, thanks to the competitive courier industry, and to internet sites that offer quick quotes and simple online booking, it's easy. 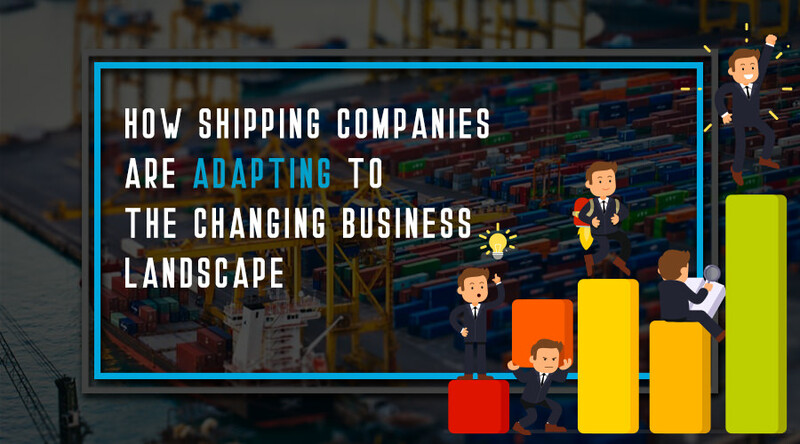 Shipping companies belong to a sector of the industry that is constantly trying to meet the changing demands of their customer base. Business owners know that while business might be good right now, there will always come a time when they will have to revise their approach and their strategy to stay on top of their game. 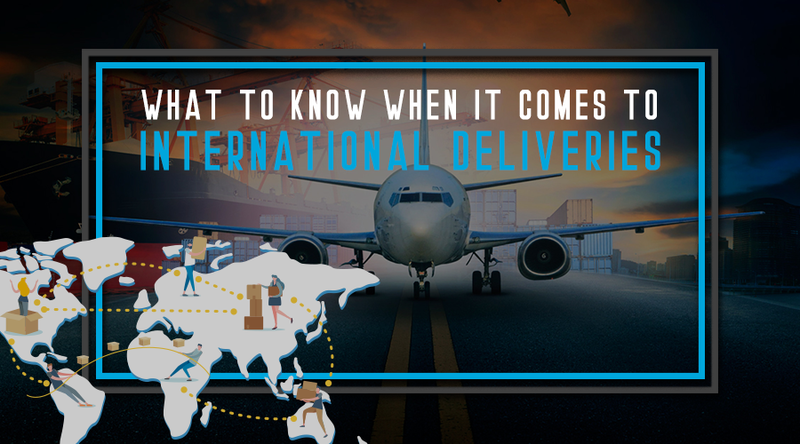 Sending a consignment internationally requires some experience if the process has to be less of a tussle. 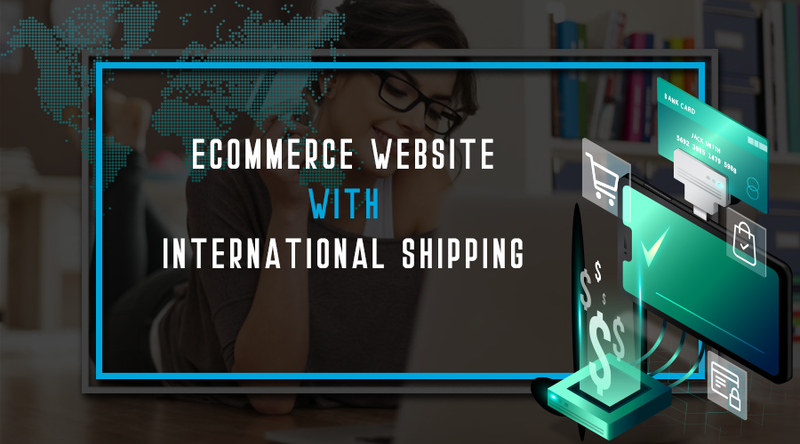 Knowledge of the shipping requirements is essential for the consignment to be sent in time. Otherwise, there will be unnecessary delays at the shipping company as the consignment waits to be cleared before shipping. 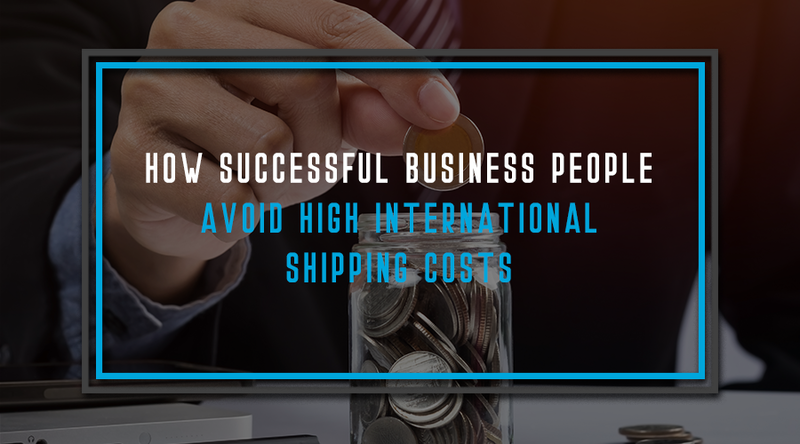 Engaging in international shipping business can be an uphill task to people who are new in this field. This normally calls for considerable amount of experience unless one is willing to run the risk of being duped. 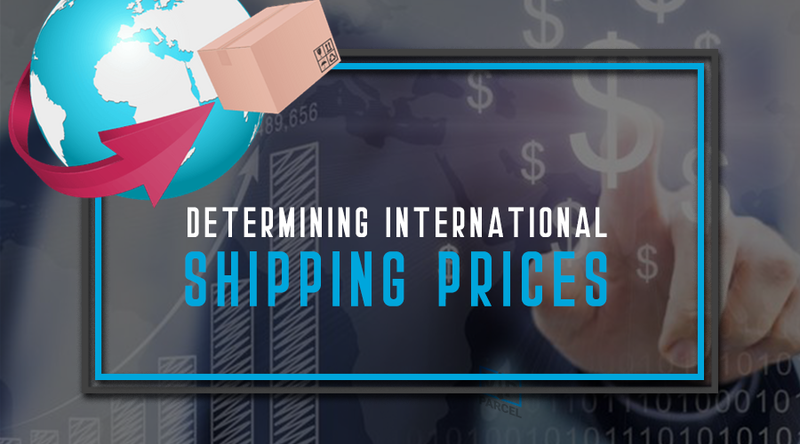 Before sending and receiving consignments internationally, one has to know how the process is normally conducted especially regarding the price. 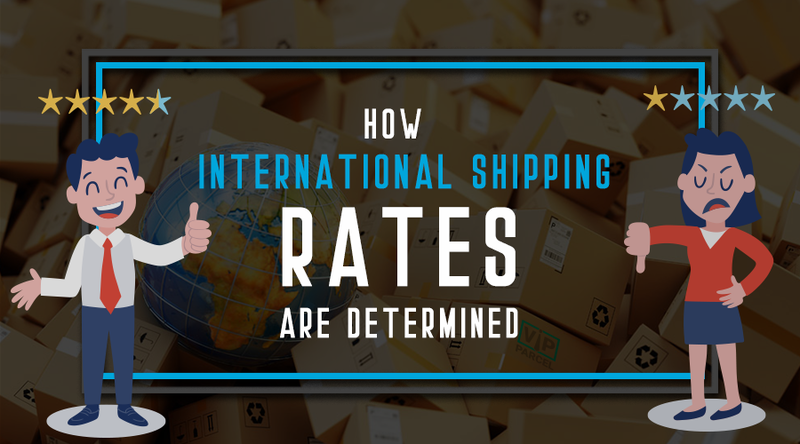 International shipping prices will vary from one mode of transport to another.